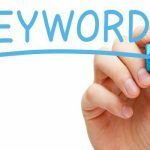 If you have heard or read anything about SEO techniques and ways to improve the ranking of your website, the subject of keywords is almost certain to have been discussed. This is perfectly understandable given that keywords are one of the major ways by which Google’s algorithms identify a website’s relevance within a certain niche or to a particular subject. Given the importance of keywords, a lot of has been written about them in articles, blog posts and There’s also countless videos that you may have seen on YouTube or as part of an SEO training course. Unfortunately, not everything that you have been told will have been 100% accurate and some it may even have been completely wrong. 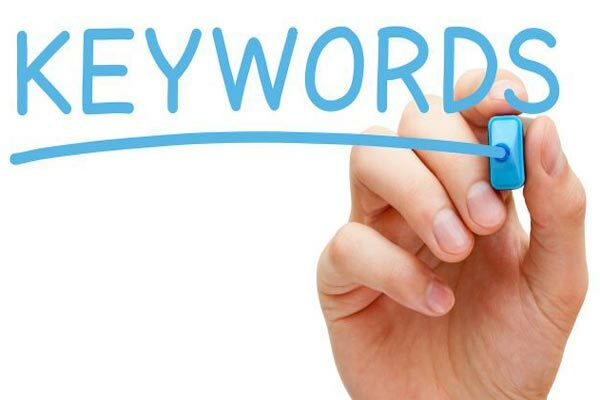 The reason is that there are several myths which circulate around the internet regarding keywords, and some of them have been repeated so often they have become part of SEO folklore. Where the problems start is when unsuspecting website owners and even an SEO company, who should know better, erroneously apply those keywords myths and instead of improving a website’s ranking, they damage it. To help ensure that you do not make these mistakes, here are 4 of the most common SEO myths in relation to keywords. For many webmasters, SEO is seen as a game, and the way they play that game is to ignore all the rules which Google have published in terms of which SEO tactics they reward or punish. One of the biggest areas around which much this so-called game revolves is backlinks. 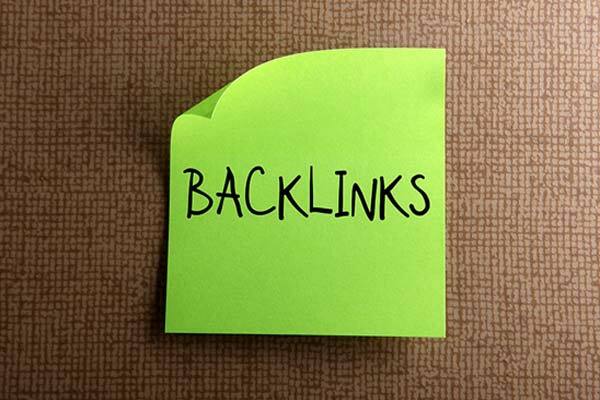 The reason why backlinks are so sought after is it is one of the primary ways in which Google assesses a website to determine its relevancy and its authority. Backlinks are almost like an SEO currency where the more you have the richer you are, or in Google’s eyes, the higher you get ranked. Unfortunately, just as counterfeit money exists, there are backlinks which are not all that they seem. They are backlinks certainly, but they are not backlinks which have been earned in the way a link from a press release or an online article would be earned. This is why Google dislikes them because they are so easy to obtain and can skew a website’s true SEO score. 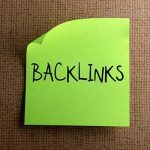 Below we have highlighted several backlinks methods that you should avoid if you want to stay on the right side of Google. If you use any of these they either have no positive impact on your ranking or if Google discovers them, don’t be surprised if you find your website ranked three or more pages further down the rankings than before. WordPress is the world’s most popular content management system. Some experts estimate that over 30% of the world’s websites are built on the WordPress platform, which should give you some indication of how easy it is to use, how good its features are and how beginner friendly it is. *Note that this article will focus on WordPress.org, NOT WordPress.com. Although WordPress is very beginner friendly, it’s still hard to create your own website from scratch if you’ve never done it before. 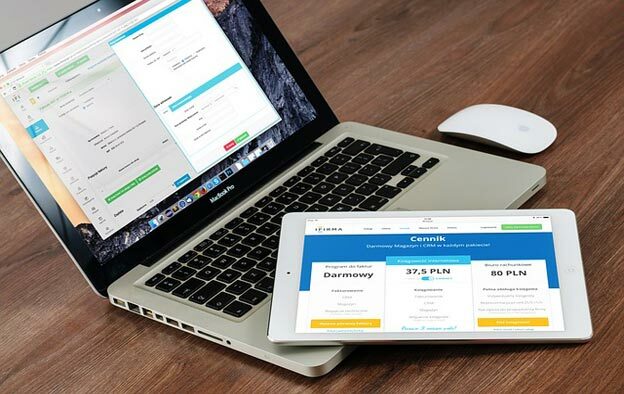 Sure, you don’t need to have any coding or web design experience, and pretty much anyone can build an attractive, functional website in the modern world, but it certainly helps if you have some idea to expect before you start. Sure, WordPress is easy to use. However, you still need to learn how to use it. One of the best ways to do this is to create a simple website that you can play around with and edit without restrictions. Explore the many functions of the WordPress dashboard, and try and learn about the different tools and plugins that are available to you. Doing this will help you build your actual website properly from the start. How Often Should You Update Web Design? Ever heard the term that goes something like “If it ain’t broke, don’t fix it”? Yeah, that is the modus operandi for a lot of people who preach this like they have achieved some sort of ultimate level in wisdom. This kind of thinking has led a lot of businesses to go down the wrong path. When you look at it in terms of the online presence that companies have and the web design for their websites, following this statement is especially detrimental. While a website may be functioning perfectly, it could still need some work done on it when it comes to the web design. 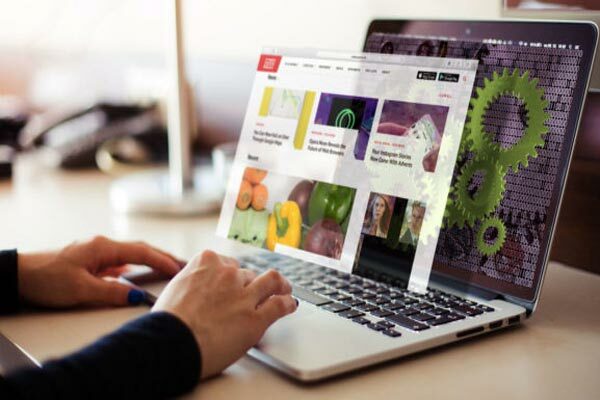 Redesigning websites is in no way an easy task nor is it something that you need to do every day but it is certainly something that needs to be done from time to time. If your company’s web design follows the trends that were all the blaze half a decade ago, your website might look stale and outdated even if you add fresh content to it. It’s all about making a good impression on the visitors. That’s why we are going to discuss how often you should update the web design on your website. The first thing you need to look at is whether or not your website is optimized for mobile phone usage. If it isn’t, you seriously need to stop wasting your time and update the web design to make it more suitable for mobile use. That is because there are more people using the internet through their phones than through their computers. Web design trends are all going mobile now and so should your company’s website. How To Create a New Role in WordPress? WordPress integrates six default roles: Administrator, Editor, Contributor, Author, subscriber and sixth multi-role: Super Admin which have all privileges under WordPress blog. In this tutorial we will see how to create a new role for your website subscribers and how to display the content according to the new role. 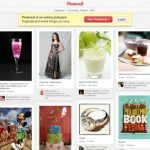 Why would you need to create a new role in WordPress blog? Apart from enhancing the WordPress security, we could give you a lot of reason to create a new role for subscribers. However in this tutorial we will give you one good example on how to keep the default subscriber role but also create a premium subscription to monetize your blog. So if you have a blog where you want to give access to certain articles or special offers only to people to have paid monthly subscription for example, they can have this custom-built new role in WordPress blog. Add_role : premium_user identifier will be our new role and Premium Subscription is the name of the role that I attribute to my future subscribers who want this subscription. How To Disable Plugin Update in WordPress? If you have created your own WordPress theme for your blog and you have installed many different plugins, you are most probably facing with the problem when updating those plugins because once you do that you will change your theme and erase all your previous work/changes you’ve done, By using two codes below you can disable all update for all plugins or only select those who should not be updated. The first method you can implement will disable all updates to your plugins. Copy and paste below code inside your funtion.php file. The second code will allow you to choose plugins that should not be updated. Add below code in your function.php file. For this tutorial I decided to disable Akismet plugin. With below 3 line of the code I mentioned the name of the plugin, folder with the name of the php file that usually has the same name as the folder. You can duplicate below lines of code and replace necessary values with plugin whos updates you want to block.. Following the advent of the grids in webdesign, layout based on blocks of content or blocks of images may be a good strategy for some web designs. That’s why we will show a brief overview of such sites and resources that will inspire you’re in order to create your site based on blocks. Planning to launch website based on Webdesign block? Layout based on modular blocks of content has become essential for portfolios, websites inspiration, in short they are often sites of a large batch of images. Made popular by sites like Pinterest for example, or inspired by applications like Flipboard or the Metro design on Windows Phone 8 devices, navigation is quick and easy, offering a lot of content which is scannable quickly. The responsive web design also plays a crucial role: by definition a modular unit will adapt to the size of the user’s viewpoint. 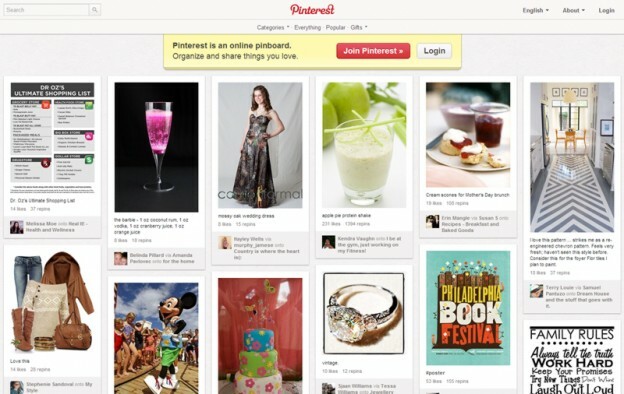 This type of layout is well suited to different mobile devices today. Since this kind of web design is used extensively today, I offer a small selection of websites that are well made ​​with this layout, and then invite you to test different tools and plug-ins to create your own website in modular blocks! 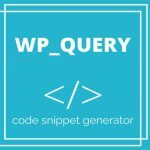 How To Create WordPress Custom Queries with WP_Query? 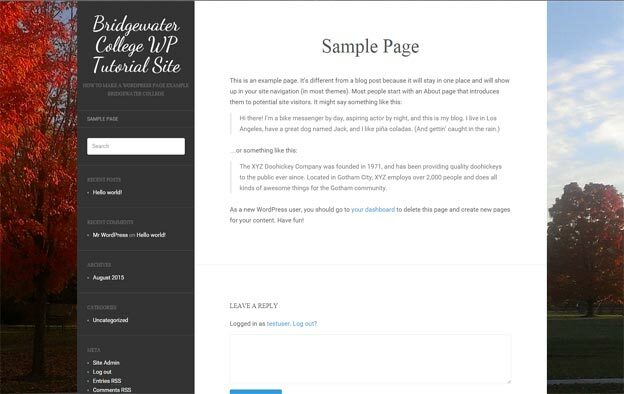 WordPress custom queries are very powerful tool. If you want to display on your index.php or single.php file other content different from what the WordPress shows by default, just create WordPress custom queries using WP_Query. 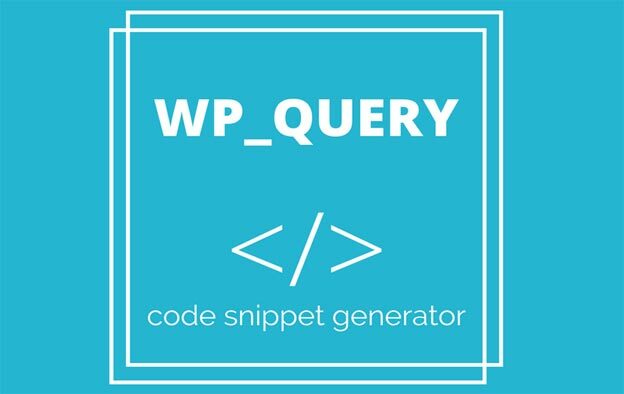 For those that don’t know, WP_Query is a class that allows you to create WordPress custom queries and retrieve your posts according to criteria defined via the parameter to the constructor of this class. To use this application you must store it in a variable and use that object in WordPress loop. In this tutorial I will show you some great examples on how to use WordPress custom queries or WP_Query in your own WordPress projects. 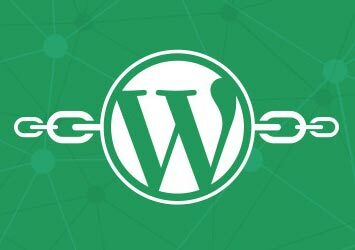 If you install WordPress 3.5 from scratch – without an update from an earlier version, you will no longer have the Links Manager and blogroll. Considered outdated and out of step with aspects of WordPress CMS, this link management tool can be easily reactivated in WordPress 3.5. 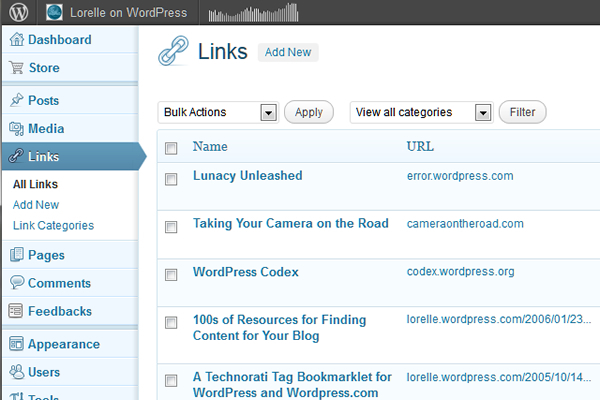 That’s why we will show you how to activate WordPress Links Manager again and use it on your blog. If you trying to reach the URL: http://example.com/wp-admin/link-manager.php, you will get an error message prompting you to download the WordPress Links Manager plugin. Since the plugin does not contain a line of code, I suggest you to copy/paste directly into functions.php file of your theme, or better yet, to use global functions file (to avoid dependence of the theme). Before we start with the list of white website design inspirations, let me ask one simple question; white is a color? Responses differ according to the respondents (and their activities). For those working with inks and pigments, white is the absence of color. But for others, white is the color obtained by addionnant all colors… what makes a color! Whatever opinion or answer you have on that question, it is obvious that white is essential to the web designer palette, whether to fill the empty spaces of the web page, to reinforce the goal of a page, or to create typography on black background. 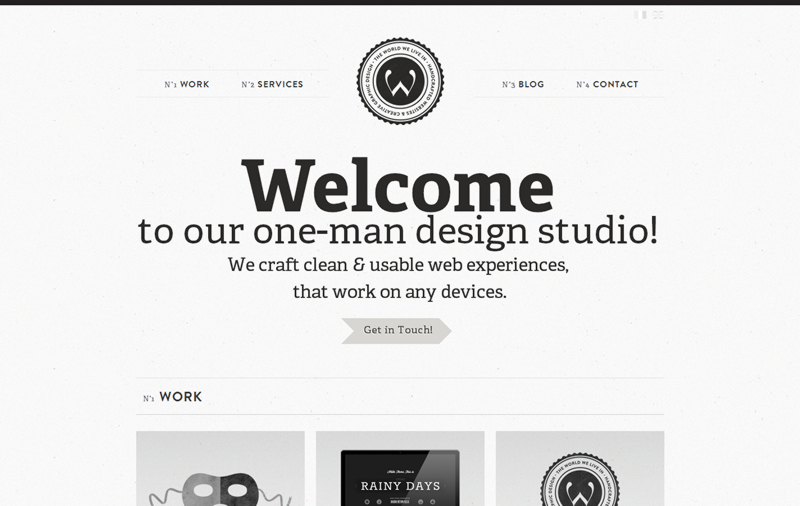 For this post, we selected website templates that are distinguished by their use of white. It would obviously for us to suggestion you Apple website as on great example for white website design inspiration … but you already know the address! Thats why we have selected another 23 white website design inspiration which you can use in your own work and create high quality websites with white color. As you can see from above white website design inspiration we have suggested, white color can be great choice when it comes to website design. We hope that those examples will help and inspire you in your work. If you have any additional white website design inspirations which you would like to suggest or you want to share your own work, use comment section below. Secure WordPress Blog – How to Achieve it? 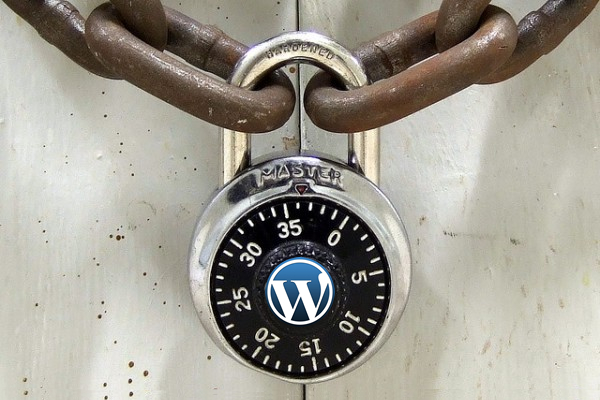 Enhancing the WordPress security is an essential step in the creation of your secure WordPress blog. First of all you should know that 100% secure WordPress Blog or 100% security does not exist on the Internet nor in any field. Often when these problems occur we tend to think that the host is responsible, but its not. The host is a bit like the owner of a building who rents apartments. It will ensure that the amenities of bases related to the proper functioning of all are respected, but it can not be held responsible if you lose your keys or if you do not have a alarm system. You still need to know that WordPress is very safe content management software but even this system can be hacked so thats why you need to secure WordPress blog. The problem of hacking is endless and unfortunately I found that on hard way because few weeks ago, my blog was hacked. And because no one is safe I’ll give you some tips which you can apply in order to have secure WordPress blog against attacks. This will also involve some plugins installation, but don’t worry all of them are free except the last two which are with good reasons payable options. Now, let’s begin with this list. The Pokemons are adorable creatures that we all enjoy, originally drawn in a manga style… but Pokemon artworks which we will present are not necessarily adorable and cute. Thanks to illustrator Gavin Mackey, RJ Palmer and few others have used their talents in digital painting to give a new life to our idols. Their are beautiful and detailed, you would want to touch them. 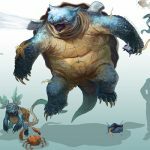 In these Pokemon artworks you can find Pikachu, Charmander, Bulbasaur, Metapod, and Tartard company in a more mature, realistic and dangerous edition. And the worst part about these Pokemon artworks is that the digital illustrators are not less gifted and we appreciate getting lost in details that we never imagined watching the cartoon. Will you be able to recognize all 40 Pokemons in this Pokemon artwork list? There you go! You must agree that their authors put a lot of efforts to create these magnificent Pokemon artworks and give them a new life. We hope you enjoyed in them as much as we did and if you have any other Pokemon artworks which you think that should be included in here or you created some of your own, link them in comment section below or contact us. If you are a huge fan of Magic: The Gathering, then this blog will be interesting for you. We will cover up to 40 magic gathering artwork concepts from Bulgarian illustrator Svetlin Velinov. We stumble upon these magnificent artwork concepts on his website and decided to share them with you. The thirty years old Bulgarian already exceeded 10 years of experience as an illustrator, master’s degree in painting and also a huge portfolio of phenomenal artworks. 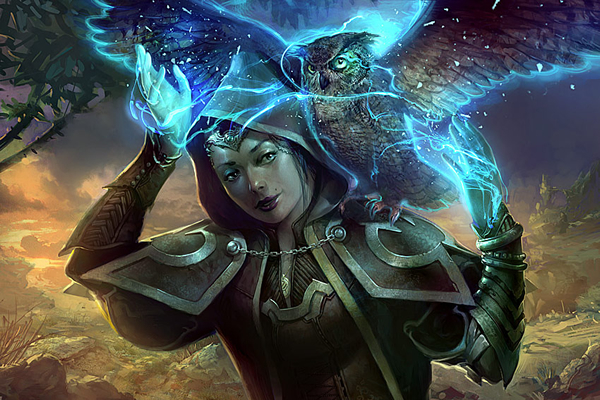 It includes many concepts and illustrations for Magic: The Gathering cards. The reason why we decided to share these magic gathering artworks and what we particularly like about his work is that they often tell a complex scene or a story. It is surprising to imagine the scene from beginning to end, the characters look are and how they got there. 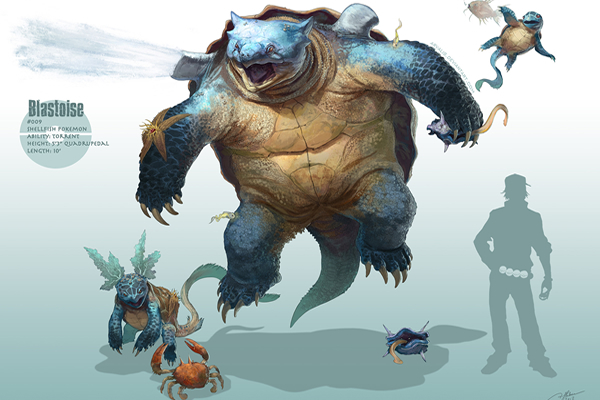 In addition, the concepts of creatures and characters are often surprising and very creative. Creations worthy of a great talent! 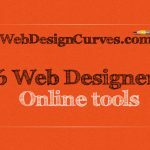 Every web designer should be familiar with free web designer online tools which can save money and sometimes valuable time when working on their web projects. In this blog we are bringing you a selection of six sites offering services rather interesting. On/Off FlipSwitch is a great web designer online tool which can help you to quickly and easily generate switch button type in pure CSS3. With few mouse clicks you can customize the color, size, active state… In addition buttons are animated! 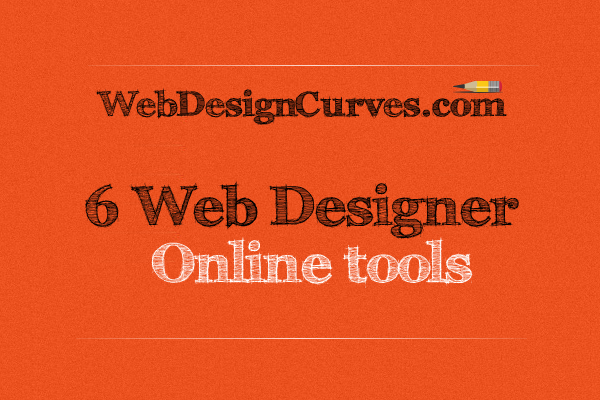 Create an adaptive grid in seconds with this free web designer online tool. Choose the number of columns, the size of the margins and break points. Once finished it only remains for you to upload your template in HTML, CSS and PNG. Screenqueri allows you to test your site on more than 30 pre-defined resolutions. Ideal for rapid responsive design testing. A great thing about this tool is that it already have predefined screen sizes for large number of mobile devices such as iPhone, iPad, Samsung Galaxy Series devices, HTC, BlackBerry and many other devices. You can also rotate the screen in other different positions simulating your website look when you rotate mobile device. The project is still in Beta (December 12th, 2012) and so far I didn’t find any problems or bugs. Since the foundation of email, the newsletter have become an effective tool to get closer to your readers. Depending of what type of newsletter you are sending to your readers, newsletter designs can vary from very basic to some high advanced. To day we are bringing you a list of 10 high quality Christmas newsletter design templates which will allow you to customize your newsletter in Christmas colors. You can use these suggestion as your Christmas Newsletter design inspiration and design your own, or you can buy them because they are available at price of $15, enough to save a little time and propose an original newsletter to your subscribers in this festive period! 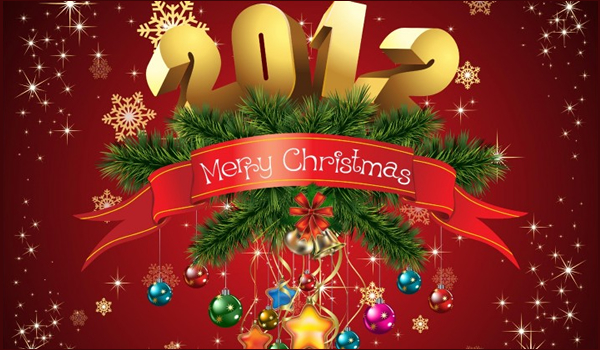 Now let’s get started with the Christmas Newsletter design Inspiration list. When designing websites, many brands or big companies rich our for full page background website because it can easier show their products and the business they want to promote or trim along the navigation. Although those pages look stunning it can be quite hard to design it that way to easily match with the text, so many website designers are looking for existing solution to find a good inspiration for their full page background website. In this WebDesignCurves.com blog post we have selected for you 10 examples of web design that use full background image and 2 tutorials that will help you achieve this effect without any problems. If you need advices on how to design full page background website using CSS3 here are two tutorials which will help you in that.